Tom Hodges joined The Peninsula Company in 2005, shortly after its inception as a company. Originally from Virginia, Tom is a graduate of Virginia Episcopal School and Hampden-Sydney College, and worked in Colorado and California before moving his family to the Charleston area. Toms diversity in the real estate field has brought him to learn the many different markets and trades needed to be successful in this marketplace. 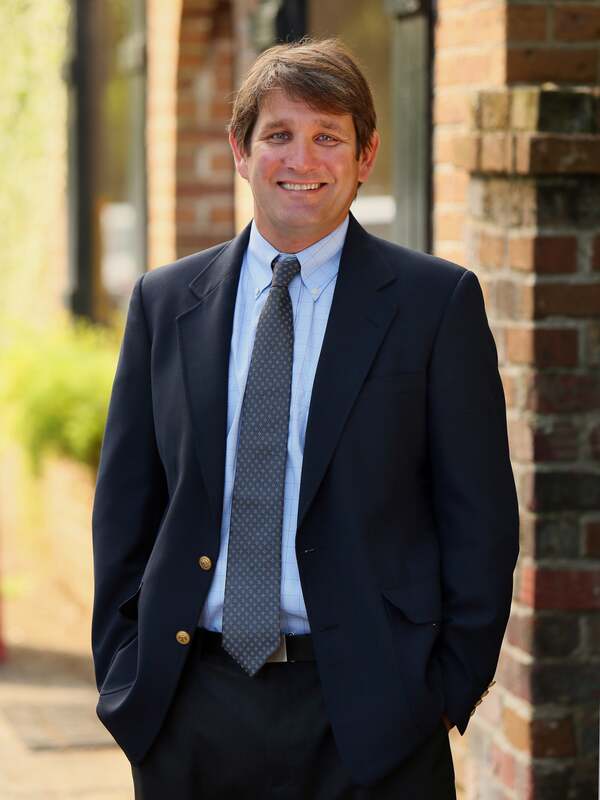 He currently does sales, management, and consulting for his clients, who range from individual buyers and sellers, to local and national banks, to investors looking to buy in the greater Charleston market. Tom currently lives in Mount Pleasant with his wife Jenn, sons Alex and Wyatt, and daughter Zoe.